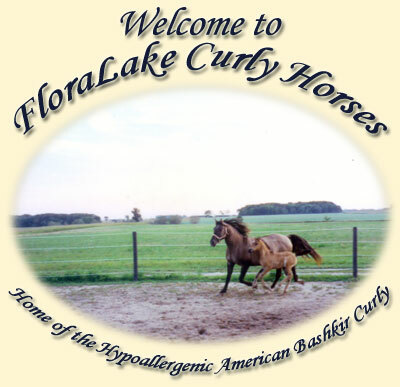 We are a small Curly Horse breeding farm located 15 minutes from Kitchener/Waterloo in Ontario, Canada. 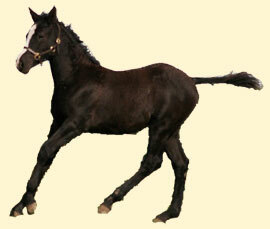 We strive to raise Curly Sporthorses with an excellent conformation, great movement, a nice temperament, and deep-pedigreed Curly bloodlines. 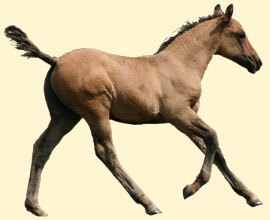 Our foals are taught basic ground manners and given lots of love and attention from the day they are born. We enjoy working with this kind, friendly, hypoallergenic breed. We use natural horsemanship methods to train our youngsters and ride our horses, making it a loving and positive experience for both. New 2018 Foals are here! 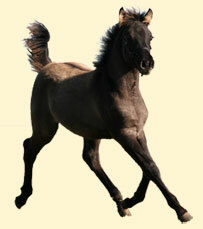 * TO Shadow's Black Diamond (Ozzie) and Annie Baird were named Reserve Champion at the 2011 Western Ontario Silver Dressage Championships! 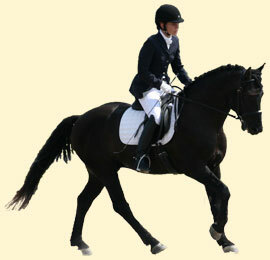 * TO MiShadow's Black Diamond (Ozzie) and Annie Baird received the 2012 Caledon Dressage Year End Award as Reserve Champions in Open Second Level! FloraLake MiEbony Thunder (Gryphon) and Annie Baird were named Reserve Champions at the Ontario Silver Dressage Championships in Open First Level!